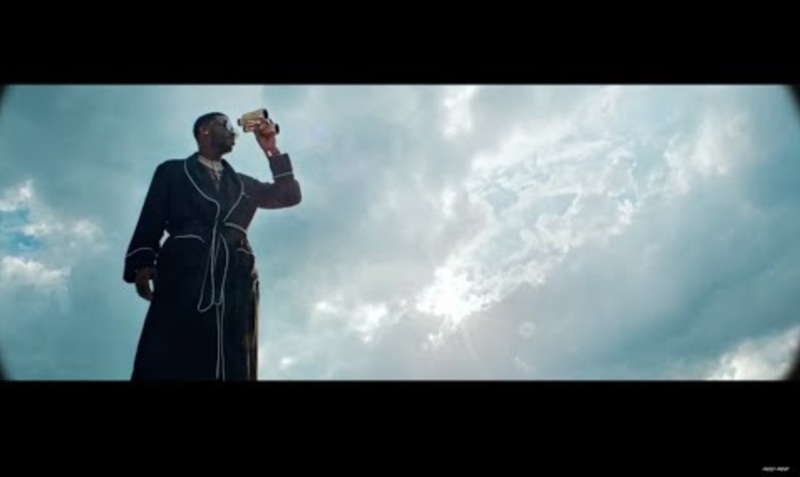 Gucci Mane celebrates the release of his new album Evil Genius with the official video for the track “Off The Boat”. Directed by Daniel Russell. You can download Evil Genius now on iTunes/Google Play.